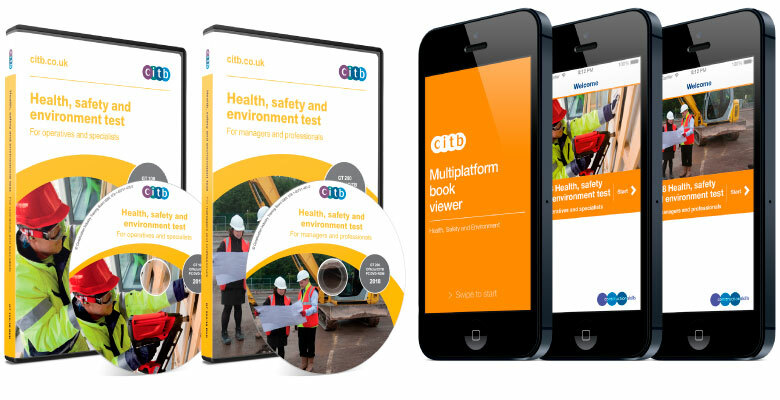 Using technology behind award-winning learning packages to create the Health, Safety and Environment test packages for CITB. Working closely with CITB Construction Skills Imagitech have re-purposed the software engine Imagitech Fast Track® that underpins our award-winning learning packages to create the Health, Safety and Environment test DVD for both, Operatives and Specialists as well as Managers and Professionals. Over the years hundreds of thousands of workers and managers in the construction industry have used Imagitech software to prepare for their HS&E tests. The products continue to enjoy excellent success and consistently achieve in excess of 95% 4 or 5 Star reviews on the app stores.